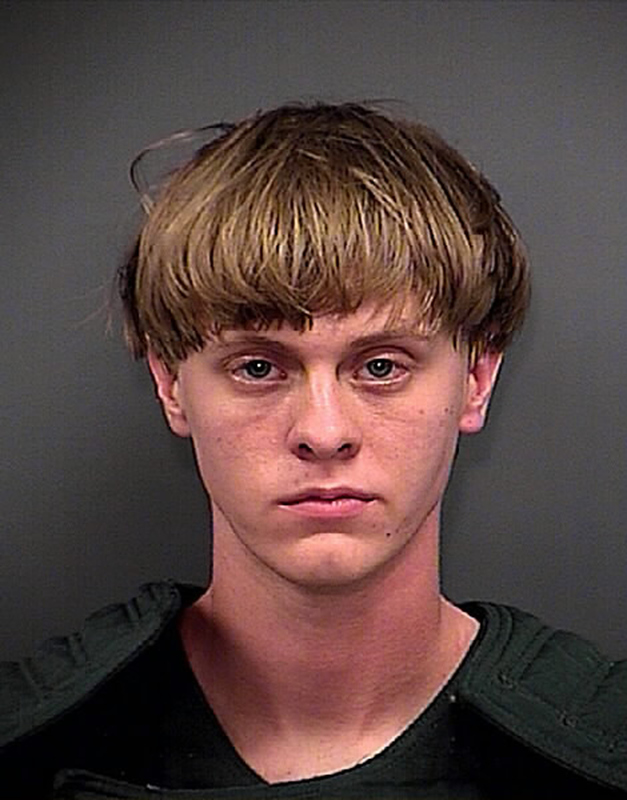 Dylann Roof's Family Break Their Silence About The Charleston Shooting, Saying "Words Are Hard To Find"
On Friday afternoon, less than three days after learning that their son is accused of murdering nine people in what the FBI is investing as a hate crime in Charleston, South Carolina, Dylann Roof's family released a statement. Their words came the same day that their son was charged with nine counts of murder after allegedly opening fire after a prayer meeting Wednesday evening at Emanuel A.M.E. Church. In the statement, the family offers their condolences to the victims and their families — several of which spoke out at Roof's bond hearing — and asked for press to respect their privacy as they grapple with recent events. "Words are hard to find," the statement concluded. The Roof Family would like to extend their deepest sympathies and condolences to families of the victims in Wednesday night’s shooting at the Emanuel AME Church in Charleston. Words cannot express our shock, grief, and disbelief as to what happened that night. We are devastated and saddened by what occurred. We offer our prayers [sic] sympathy for all of those impacted by these events. Our thoughts and prayers are with the families and friends of those killed this week. We have all been touched by the moving words from the victims’ families offering God’s forgiveness and love in the face of such horrible suffering. Our hope and prayer is for peace and healing for the families of the victims, the Charleston community, and those touched by these events throughout the state of South Carolina and our nation. As you can imagine, words are hard to find and we would ask that the media respect our family’s privacy at this time.